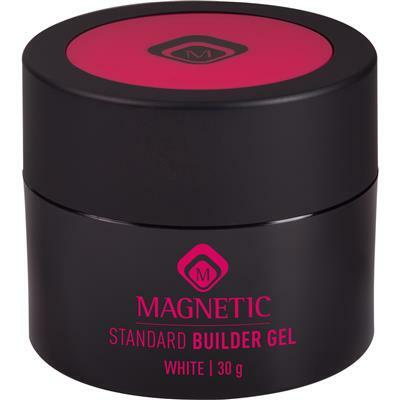 White Builder gel gives a natural color and can be used to repair natural nails. 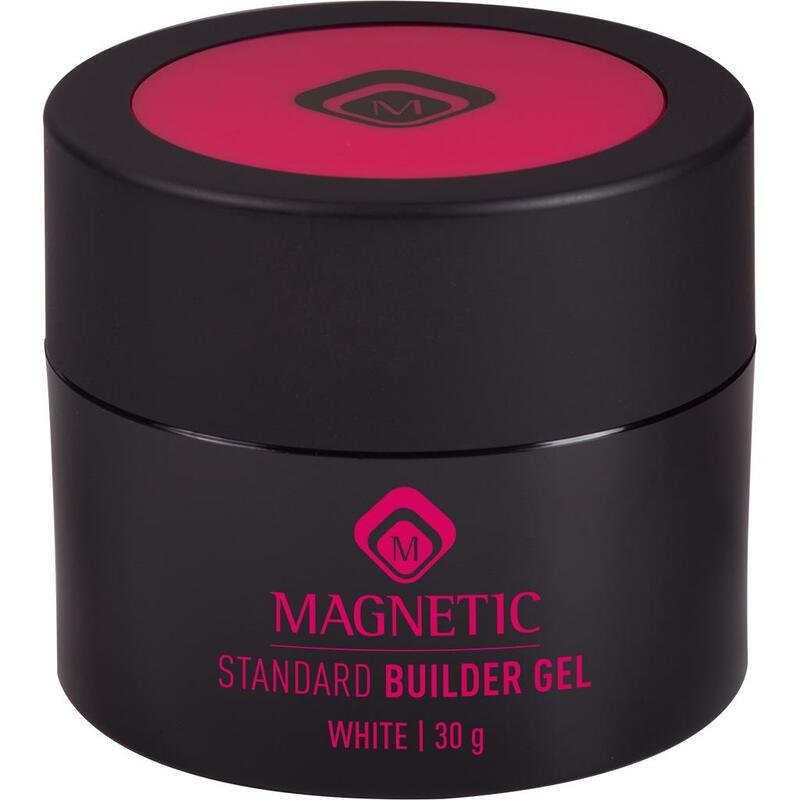 The Sculpting Gel White gives a dramatic white free edge and is suitable to create deep smile lines. gives a dramatic white free edge and is suitable to create deep smile lines.